Celebrated French producer and songwriter Yuksek, purveyor of all things post-disco, house and pop is releasing his new album Nous Horizon on February 24th via Partyfine. It took me 4 years to find the drive to record a new album, during which I fed off new encounters with musicians, artists but also stage and film directors. All this led to a change in the way I worked, or at least in the way I envisioned my work. I wanted to reconnect with what influenced this project from the beginning, forge collaborations with people I crossed paths with during the past few years and engage an authentic artistic dialogue. With ‘Nous Horizon’, I tried to go back to the essence of things. My own musical culture and classical background as a pianist often leads me to look for complex harmonies and I did not renounce anything in this album. I wrote the music I love, between soul, electro disco and indie-pop. Yuksek set up his label Partyfine in 2013 which is now home to likes of Clarens, Weekend Affair, Get A Room! and in June released his own ‘Sweet Addiction EP’ which has now nearly reached 1-million Spotify Streams. 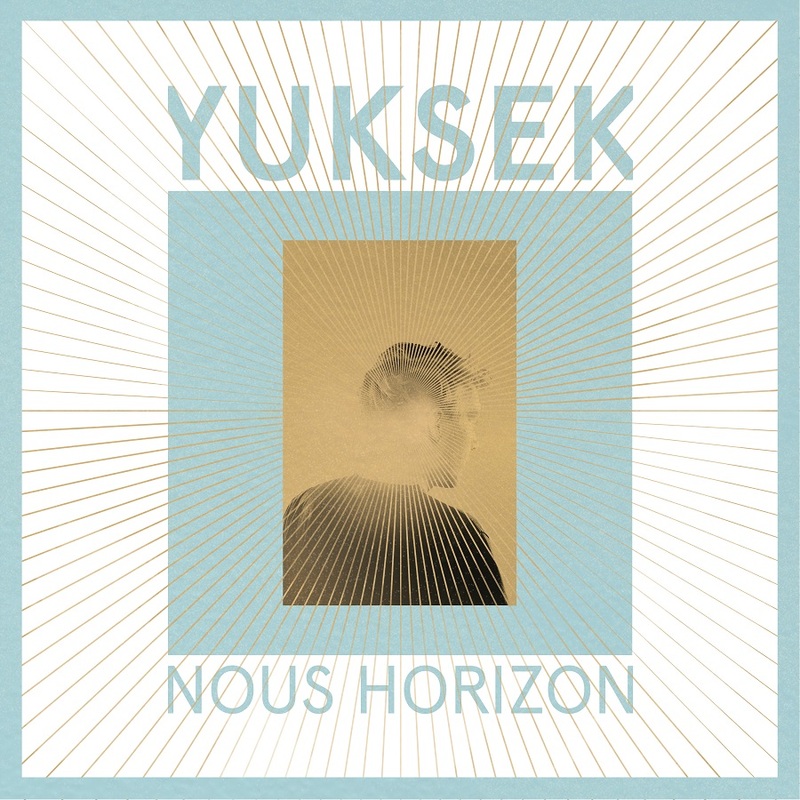 ‘Nous Horizon’ is his first studio album release for four years but during this time he has collaborated with Chassol, Keren Ann, Yaya Herman Dune, JD Samson, Boston Bun, The Magician (Peter & the Magician) and Alex Metric (The Alexanders), and continued to make remixes for the likes of Lana Del Rey, Phoenix, M83, Gorillaz, & Empire of the Sun. Yuksek will be performing live at Cigale in Paris on April 12th & also at the festival Printemps de Bourges on April 21st and headlines The Camden Assembly on March 24th.